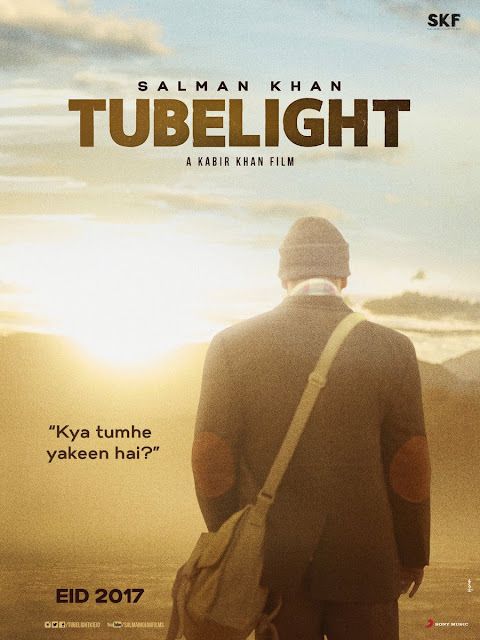 This movie is historical war drama which is written and directed by kabir khan. This is producing by salman and kabir khan. This is story of man from India who fell in love with china girl during war time. Director confirmed that shah rukh khan is playing cameo role in movie. Pritam is composing music for this film. Movie is officially confirmed to release on june 23rd.